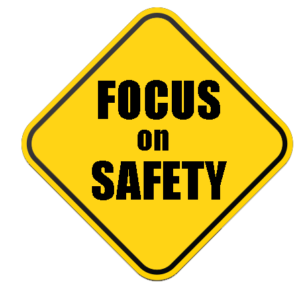 EHS routinely mitigates hazards in, among other confined spaces, tanks, vaults, pits, manholes, tunnels, and pipeline trenches. 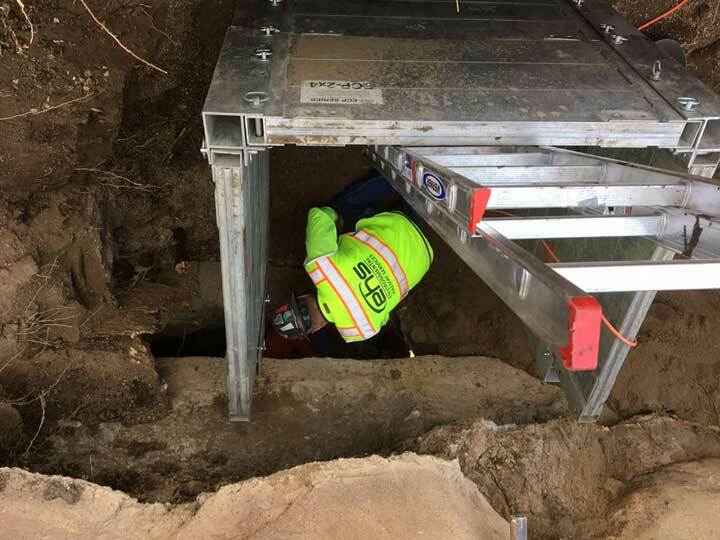 ► Evaluating and identifying potential confined space work areas. 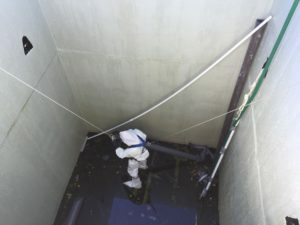 ► Evaluating safe and cost effective alternatives to confined space entry. ► Lock Out/ Tag Out.For permit-required or non-permit required confined space entry, EHS Competent Persons will evaluate the space, conduct tests of the atmosphere, and when possible, recommend changes to eliminate hazards present. 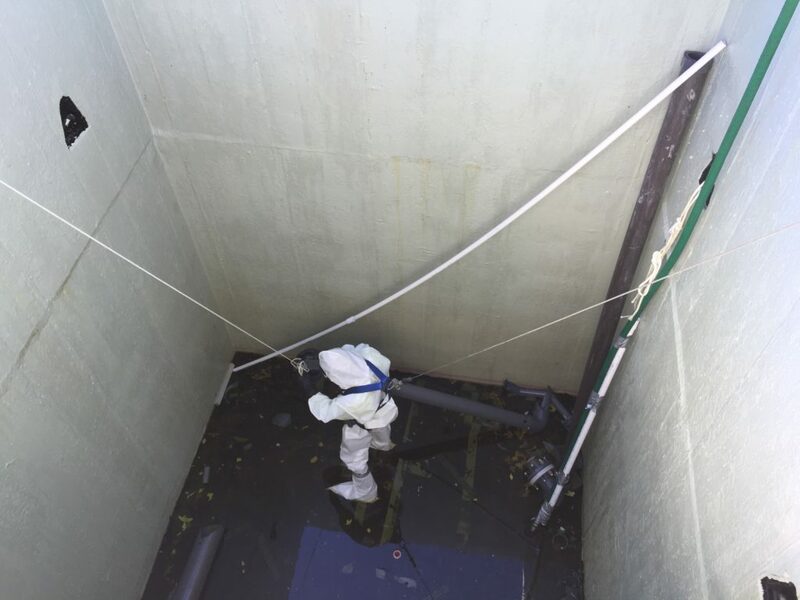 Cleaning a confined spaceEHS can effectively remove mud and debris from spaces such as frac tanks. These storage units can hold up to 20,000 gallons of liquid, and must be cleaned prior to owner pick up. Sink hole stabilization and fill-in after a heavy rain event.